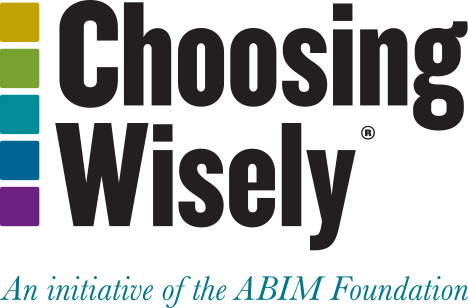 The Oregon Medical Association (OMA) organization worked to provide physicians with concrete tools to advance Choosing Wisely and achieve the Triple Aim: improve the patient experience, improve individual and population health, and decrease costs. Working with Consumer Reports, OMA also created a Choosing Wisely toolkit for physicians and patients. OMA disseminated Choosing Wisely information through social media, monthly newsletters, specialty targeted email, their quarterly magazine, partner websites and newsletters, and various external news media outlets. Oregon State University assisted OMA with a social media campaign and KUMP-TV/Univision is airing PSAs in Spanish. OMA also produced materials, such as clinician communication tips pocket cards and patient wallet cards. The Oregon Medical Association is Oregon’s professional association for physicians, physician assistants (PA) and PA and medical students. OMA serves and supports over 8,000 members in their efforts to improve the health of Oregonians through advocacy, education and practice management.